Honda Insight fans rejoice! The 2019 Honda Insight has arrived at Portland Street Honda, and this impressive hybrid is already getting a lot of buzz. Historically hybrid vehicles have involved compromise. They would have an odd look and you would lose interior space in favor of battery storage. Honda has set out to change all that with this reimagining and restyling of not only what the Honda Insight could be, but also what a hybrid can be. 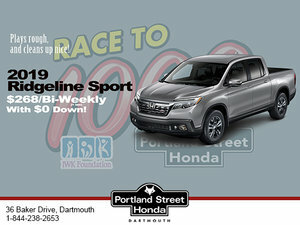 This "elegant and dynamic" (re)new vehicle fits perfectly into the Honda sedan lineup. 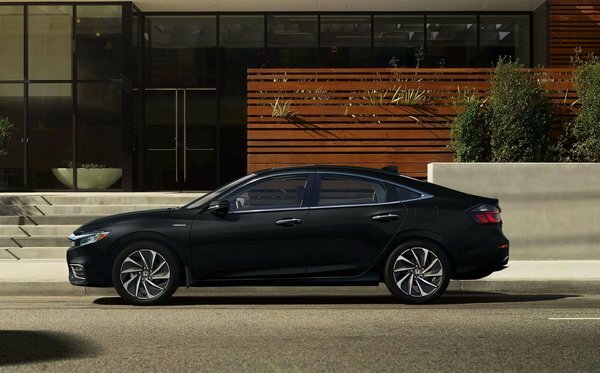 With low, aggressive styling on the outside and a comfortable, roomy interior (plus the kind of trunk and storage space as you would expect to find in a "non-hybrid" sedan) this car will still turn heads, for all the right reasons. With clear, intuitive display and infotainment systems on board (complete with Apple Car Play and Android Auto) you'll enjoy the drive, and always know exactly how much power you have. Under most conditions, the Insight will operate from its electric motor (drawing energy from its lithium-ion battery pack), with the engine acting as a generator if needed. This means you'll have plenty of power and range to thoroughly enjoy the drive, without shelling out a bunch of money at the gas station. Complete with the Honda Sensing Suite of safety technology and available Hondalink services, the Honda Insight has changed a lot from its 1999 namesake, and we're very excited to have the all-new 2019 Insights on our lot and ready to drive home. 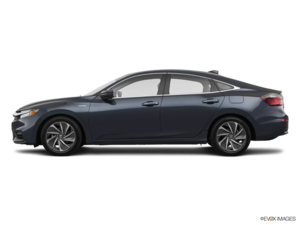 Call or click today to book a test drive and find out more about this exciting hybrid vehicle.